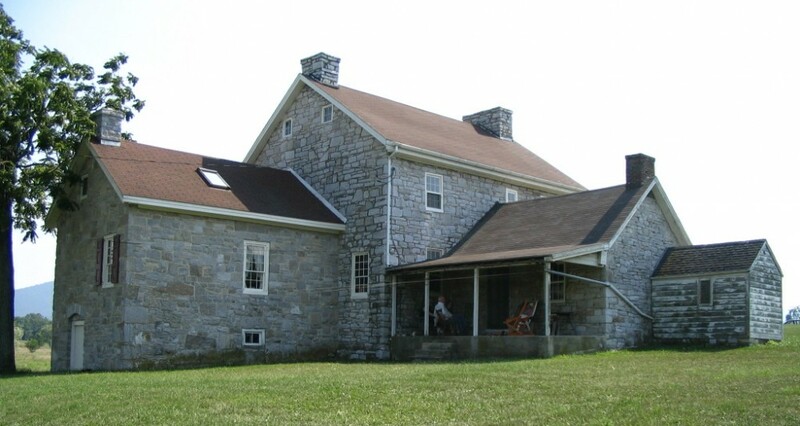 The log cabin in East Saint Clair Township, Bedford County, PA was another example of Don’s amazing accomplishments. He purchased this old log cabin, dismantled it piece by piece and relocated it. The cabin was originally built by Matthias Otto, born January 15, 1819 and died June 7, 1867. He built his cabin around 1840 in the same township in Bedford County Pennsylvania. 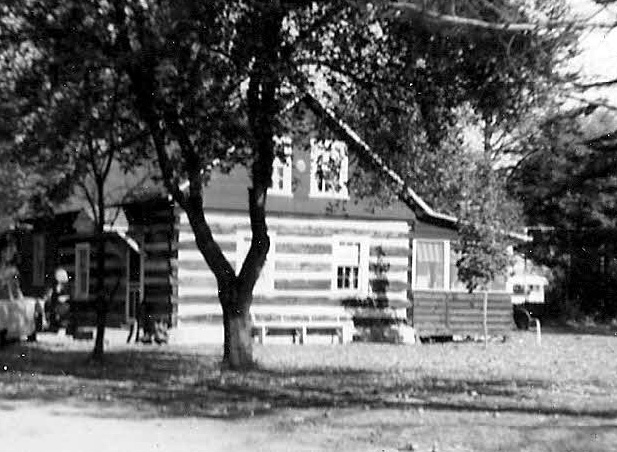 In August 1949, Don purchased the cabin from James MacCleery, a Great-grandson of Otto for the sum of $20.00. By September 2, the cabin had been dismantled and all of the logs were hauled to his property at Camp Pleasant. Then the process of reassembling the cabin began. In early 1951 the external features of the cabin were completed. Finally, in 1952 the cabin was finished. In the early Summer of 1957 a covered porch was added and in 1961 an addition was built. The story of the cabin was meticulously documented in a scrapbook Don created. In it he also left a detailed drawing of the cabin layout and a list that describes the cost of every item he purchased for the project. The little camp where Don’s cabin stood could not have been more aptly named. It was always a magical place for me as a child. I was fascinated by Don’s projects and mesmerized by his stories. I remember playing on the covered wagons, watching him at the forge and anvil shaping metal. My favorite project was a stage coach he was restoring to its previous glory with gleaming hardware, leather, velvet and fringe. The creek that bordered his land was always a place to chase salamanders and tadpoles. A favorite on the 4th of July was when Don would fire his cannons across the creek; and enjoying long summer afternoons listening to stories and feasting on the covered porch. As a young student of the piano I was especially attracted to the player piano in the addition; it had about a hundred rolls of music (or so it seemed).